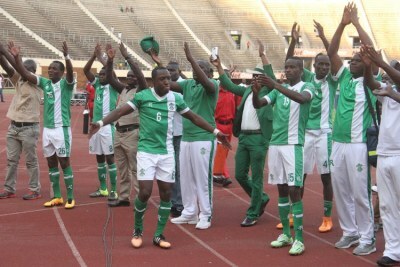 Was Ex-Dynamos Coach Silva Right about Mutasa's Skills? 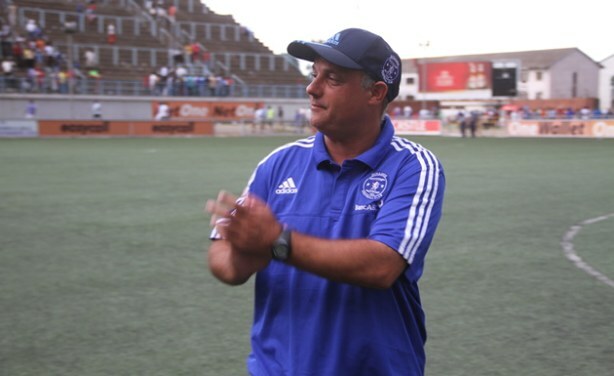 Paulo Jorge Silva's prediction that Dynamos will turn into a punching bag under the guidance of Lloyd Mutasa is proving to be true. The Glamour Boys, who are the country's biggest and most successful club, find themselves lying fifth from the bottom of the table after Match Day 20.